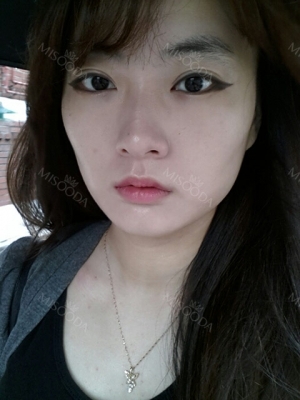 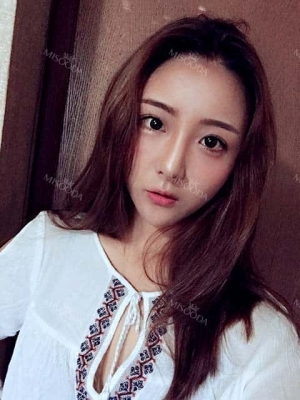 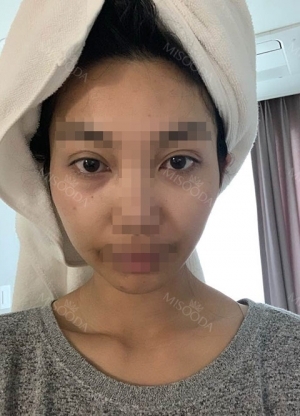 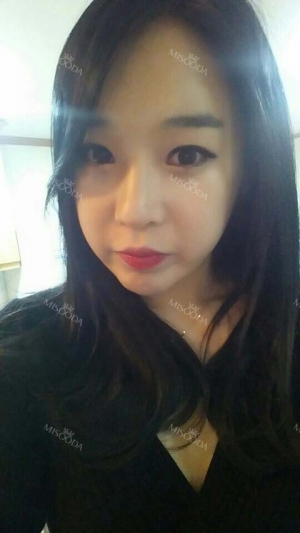 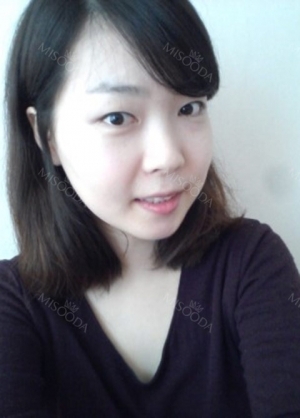 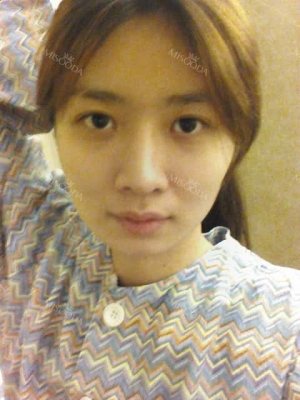 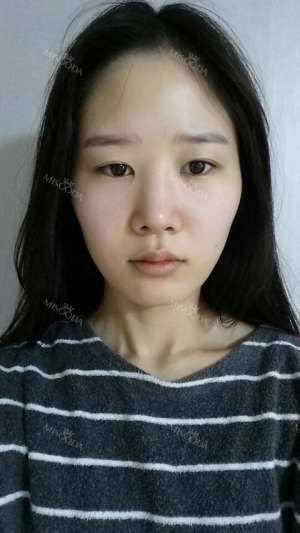 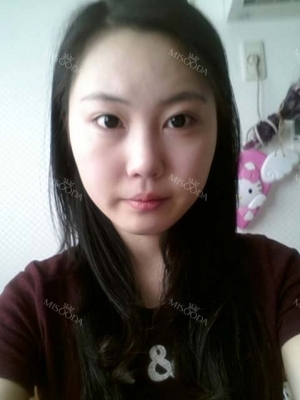 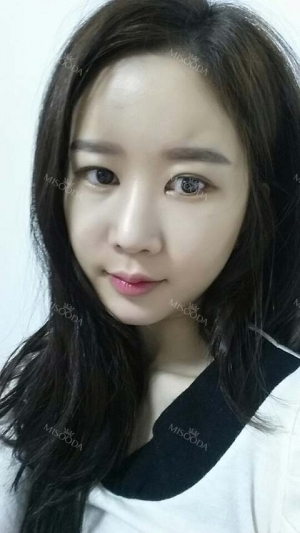 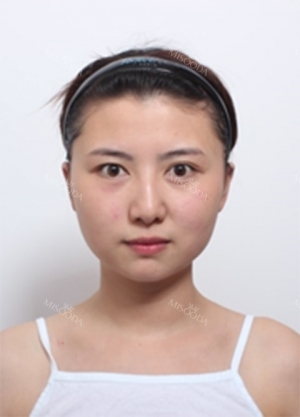 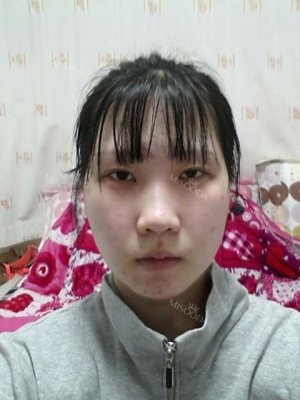 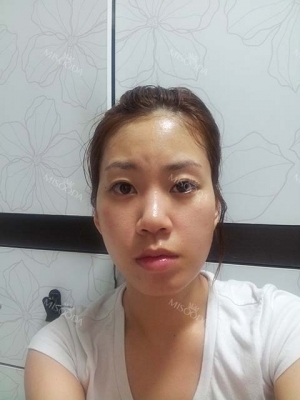 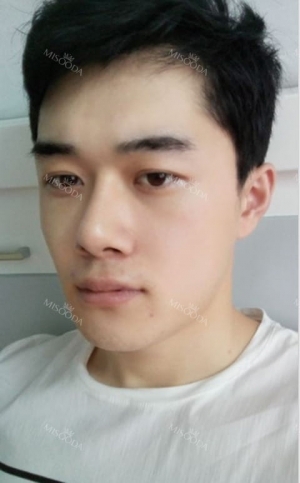 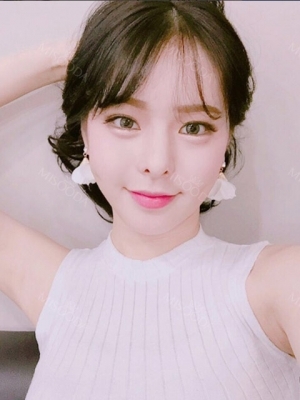 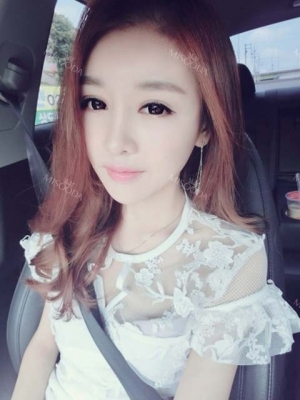 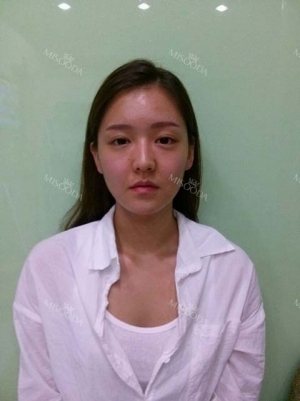 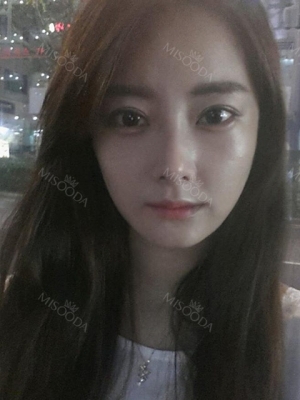 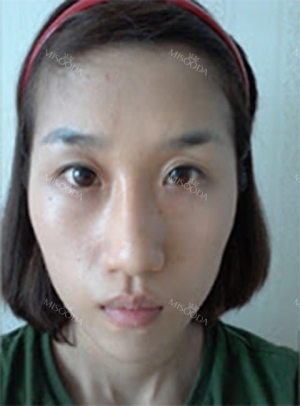 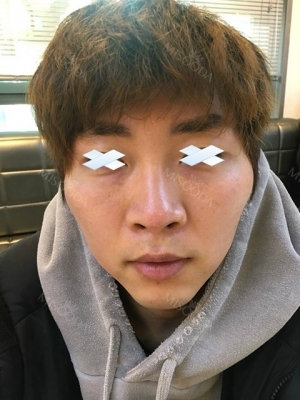 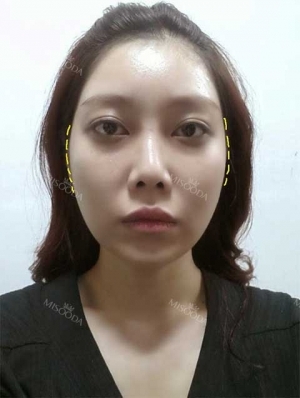 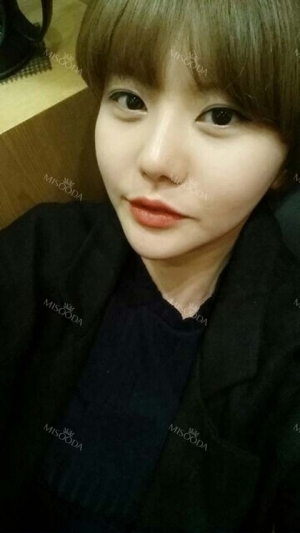 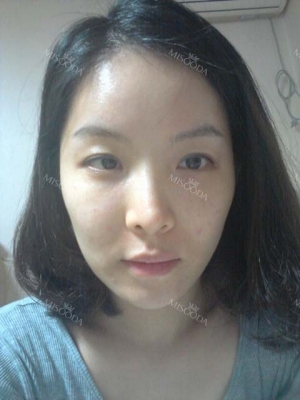 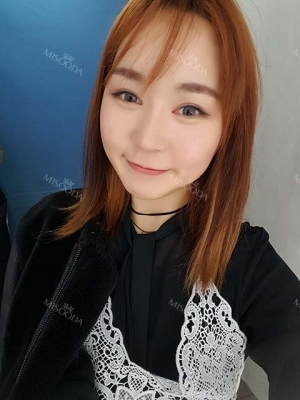 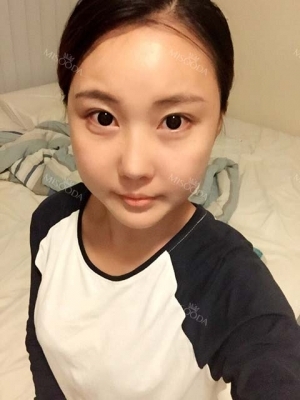 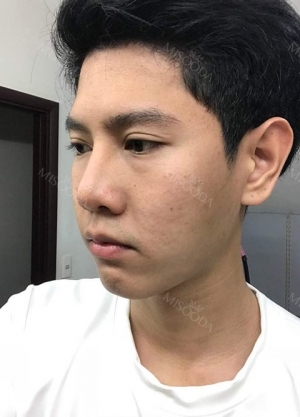 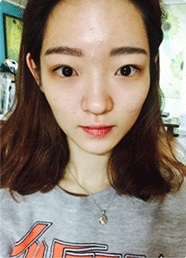 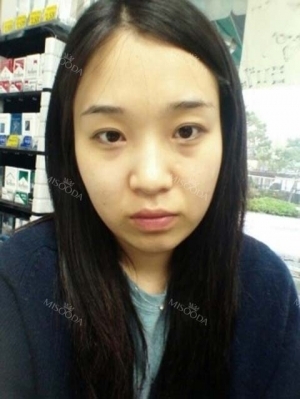 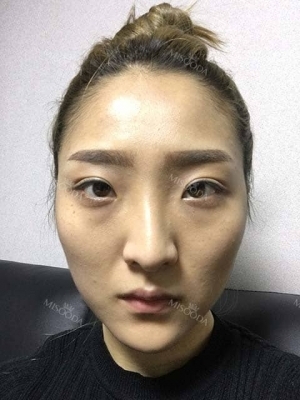 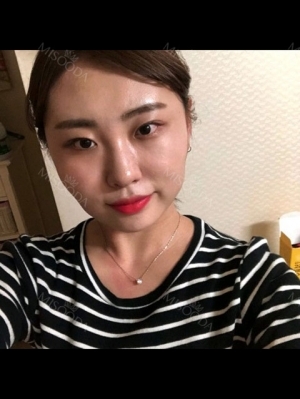 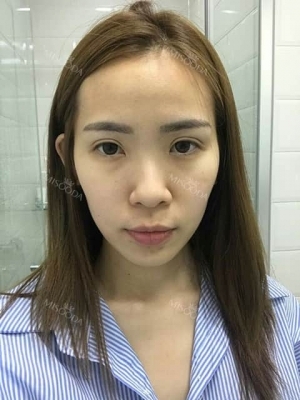 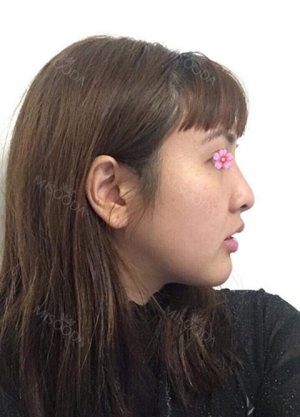 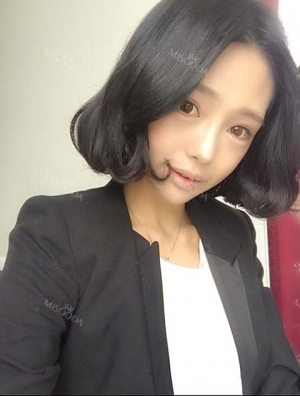 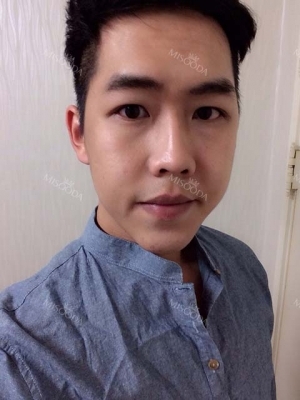 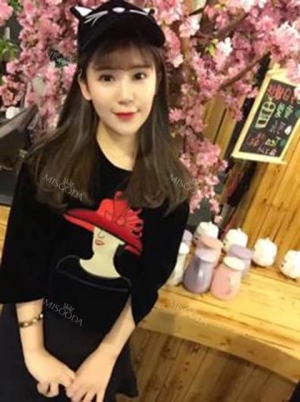 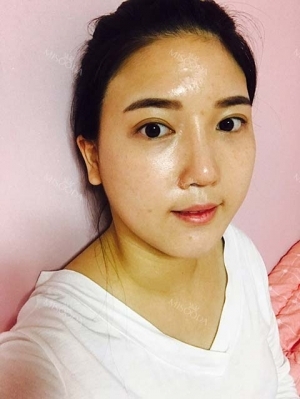 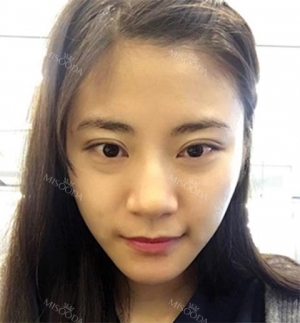 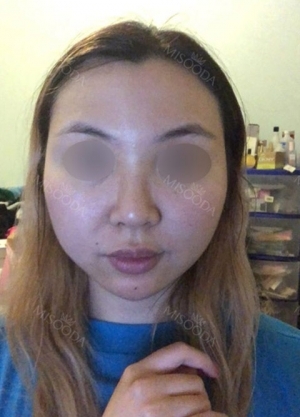 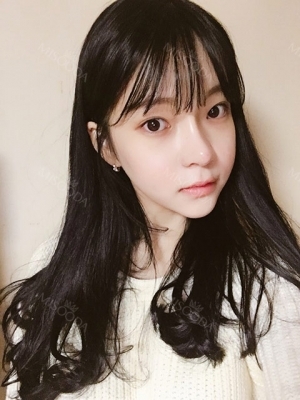 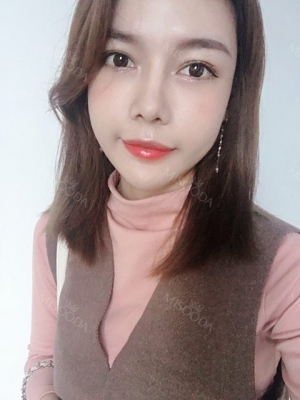 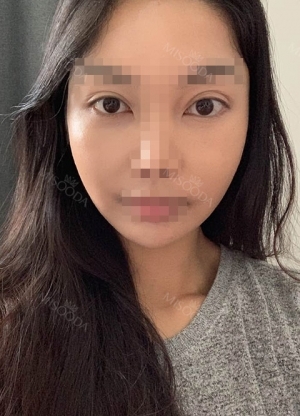 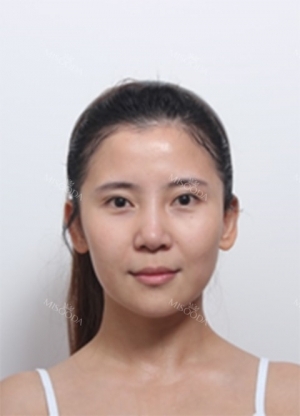 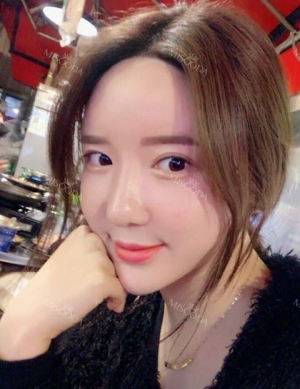 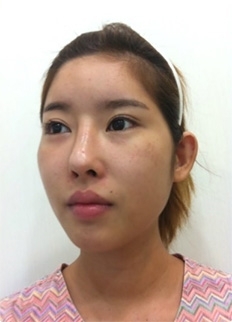 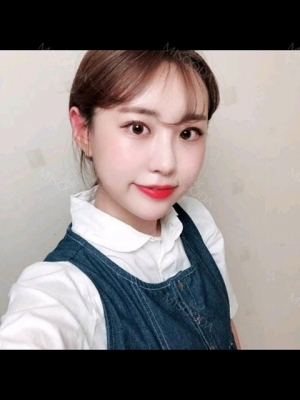 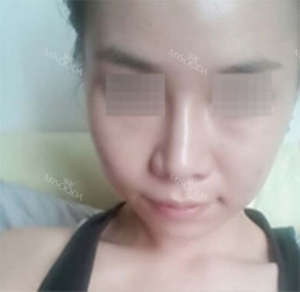 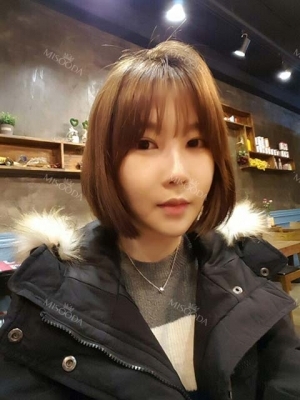 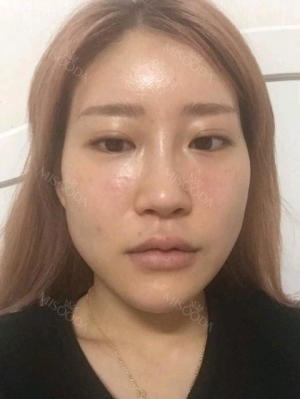 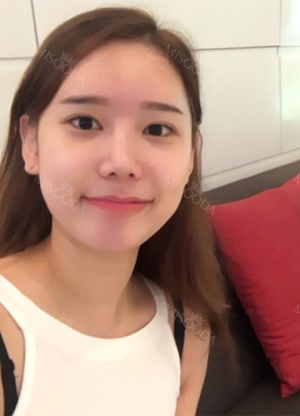 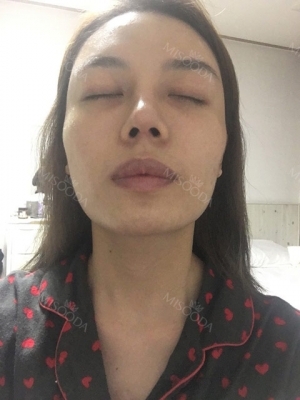 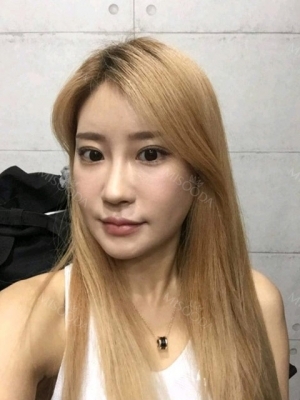 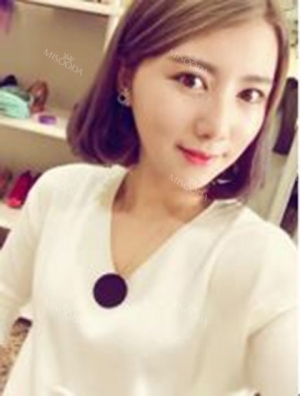 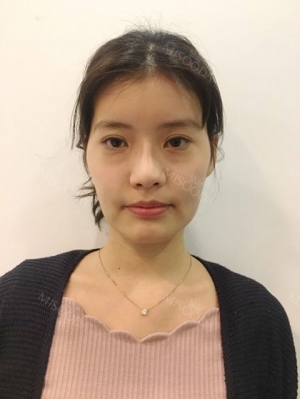 Title : Eye, Nose, Micro Fat Grafting, Facial bone contouring surgery~! 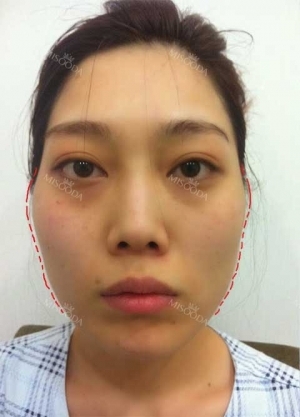 Title : Eye, Nose, Micro Fat Grafting, Facial bone contouring surgery! 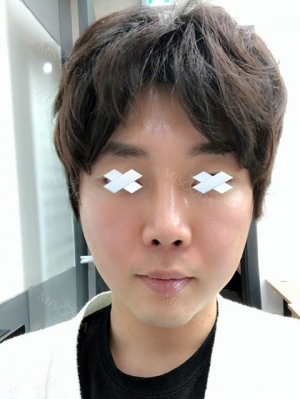 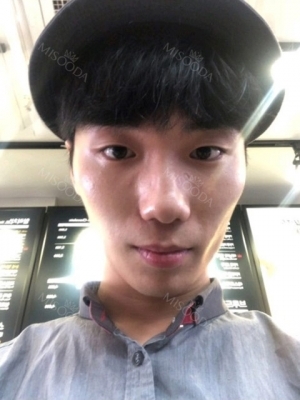 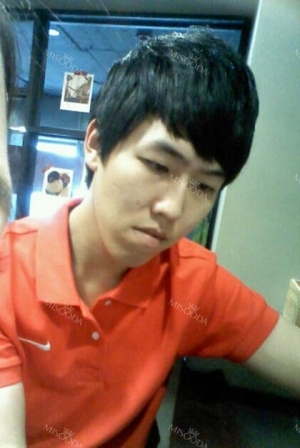 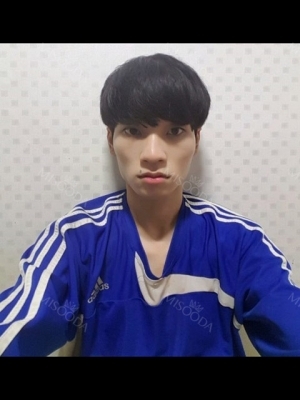 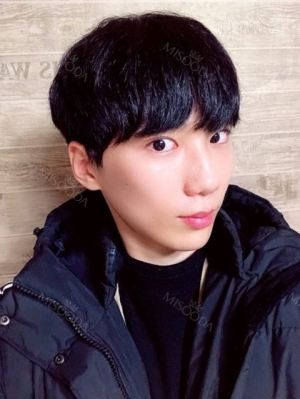 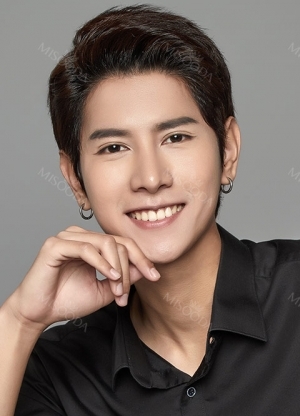 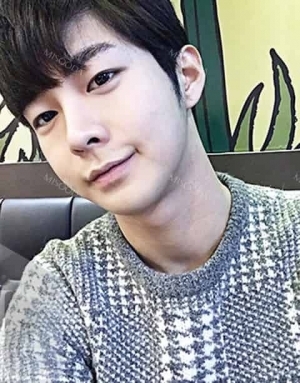 Title : [Contouring Plastic Surgery] I believe it’s the best plastic surgery for men. 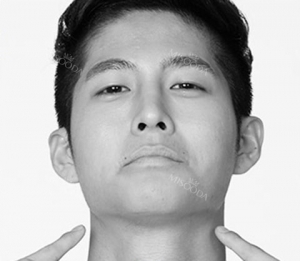 Title : Facial Contour No regret! 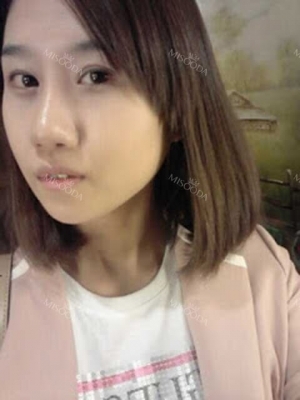 Title : No regret with my decision! 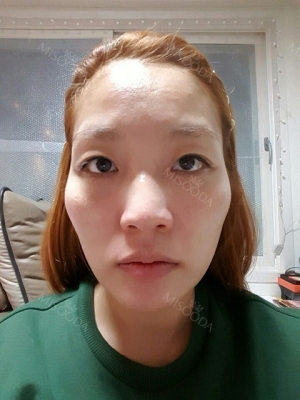 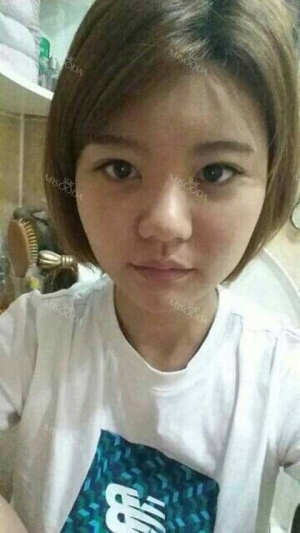 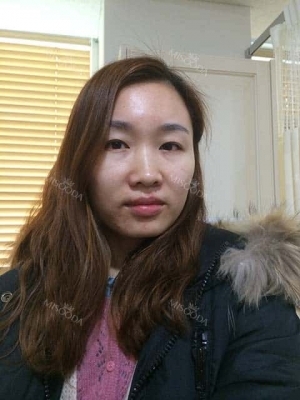 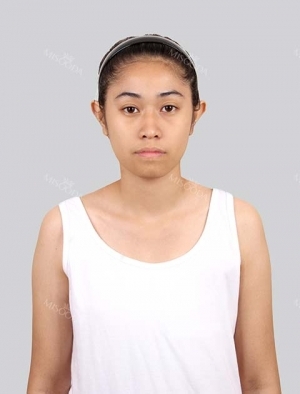 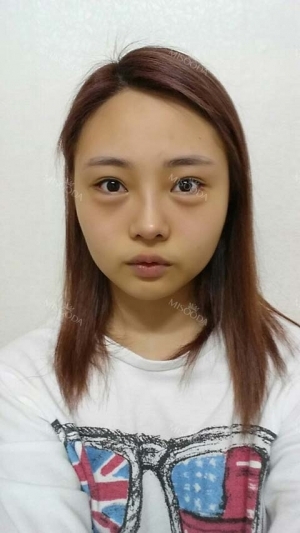 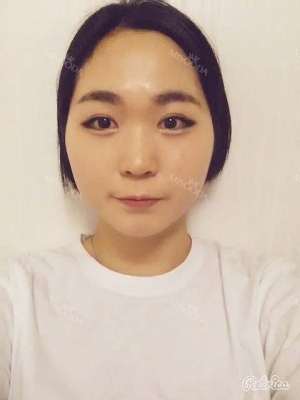 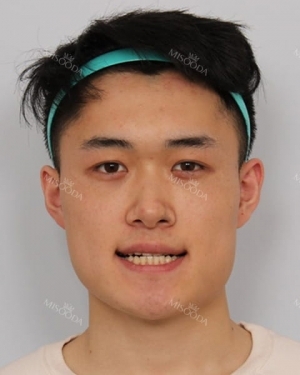 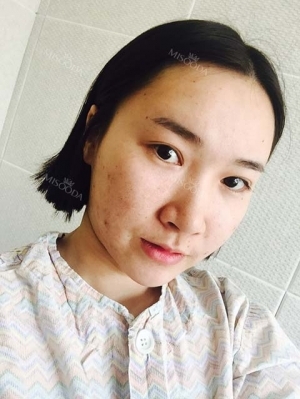 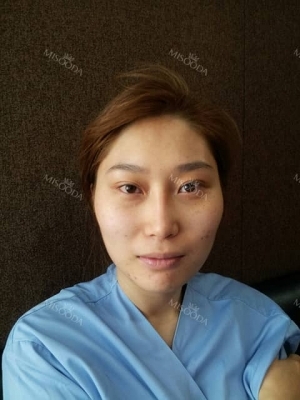 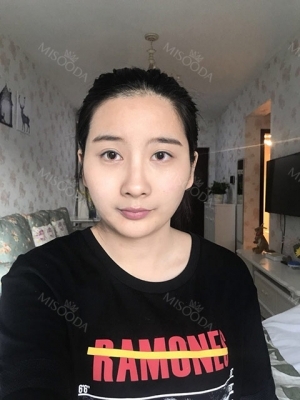 Title : I got surgery at eyes, nose as reoperation and bon contour surgery, fat graft with Jewelry surgery center. 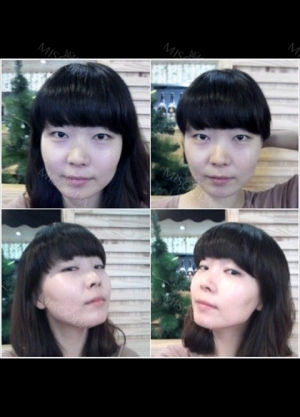 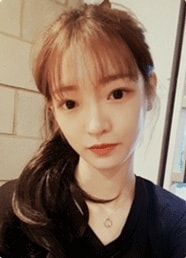 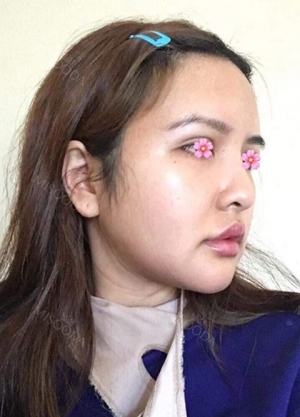 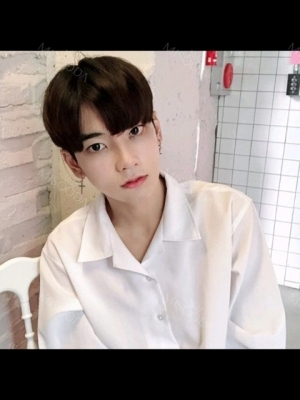 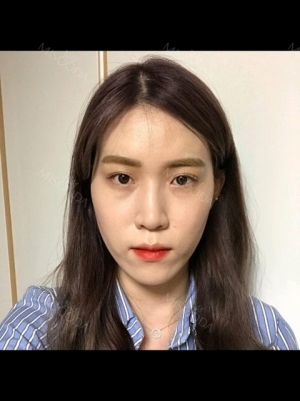 Title : It was my dream to have a nice face..